Don't see a store near you? 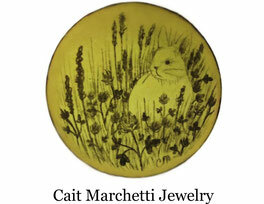 Encourage your favorite local shop or gallery to inquire about wholesale Cait Marchetti Jewelry! Wholesale retailers are encouraged to contact me for more information via email at CaitMarchettiJewelry@gmail.com. There is a jewelry counter, 4 private artist studio spaces, and a main teaching space. 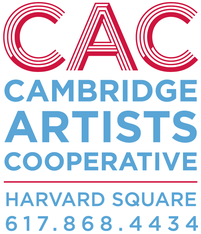 Stop by sometime for a tour or follow on social media to stay up to date with events and classes, and to learn more about the resident artists. 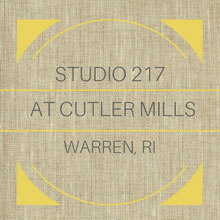 Studio 217 is just one of many artist studios within Cutler Mills artist studios community/ building. Current Hours: By appointment, (just let us know you're planning on stopping by). Contact via: email Cait at CaitMarchettiJewelry@gmail.com or call Cait at (508) 644-0324. Hours: Monday- Wednesday 10:00 am- 6:00 pm. Thursday- Friday 10:00- 7:00 pm. 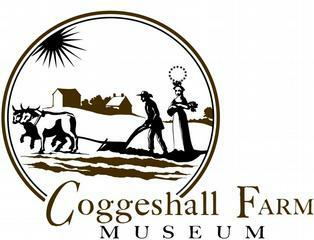 Saturday 10:00 am- 6:00 pm, Sunday 12:00 pm- 6:00 pm. Available Products: Sterling Silver Illustrated Enamels line, Greeting cards. Hours: Monday- Saturday 10:00 am- 5:00 pm. Thursday 10:00 am - 7:00 pm. Closed Sundays. Hours: Saturday and Sunday from 10:00 am - 4:00 pm, Weekdays by appointment. *Product pricing remains the same across all locations including online. Available products usually fairly accurate, this page is updated regularly.